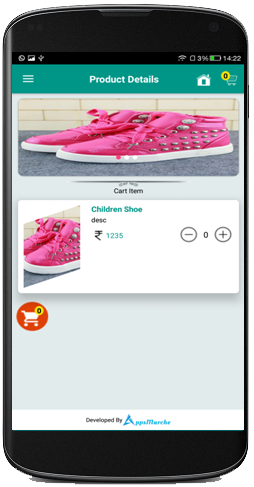 Retail App is a merchant centric android app that will serve all the customers of specific merchant. It will serve customers as privileged and will give a chance to the merchants, to get more potential customers and communicate with them directly. 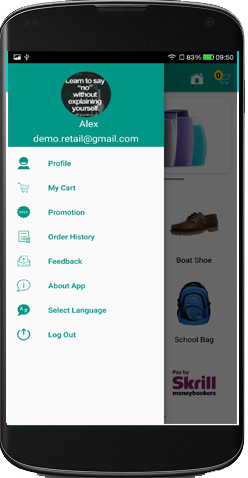 Customer getsproducts in user-friendlymanner. 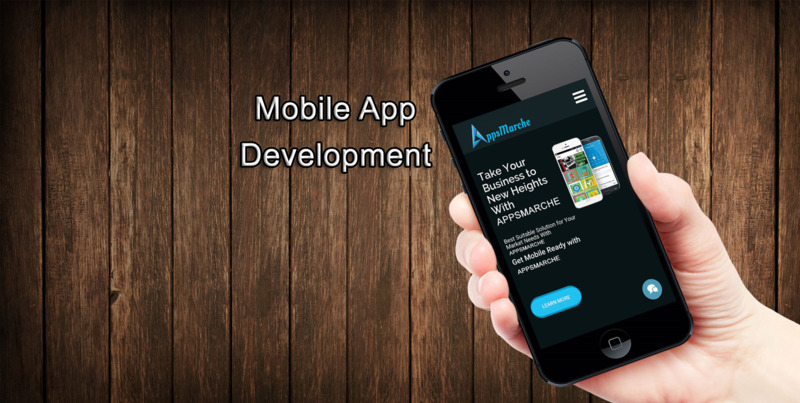 Retail App is merchant centric android app that will serve the all customers of specific merchant. It will serve customers as privileged and will give chance to the merchants, to make more potential customers and communicate with them directly. When users order online, admin will be notified in quick span of time. 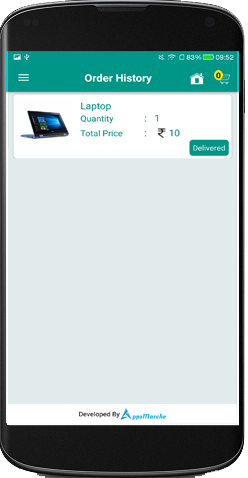 Admin can manage status of the order delivery thus enhance customer service. 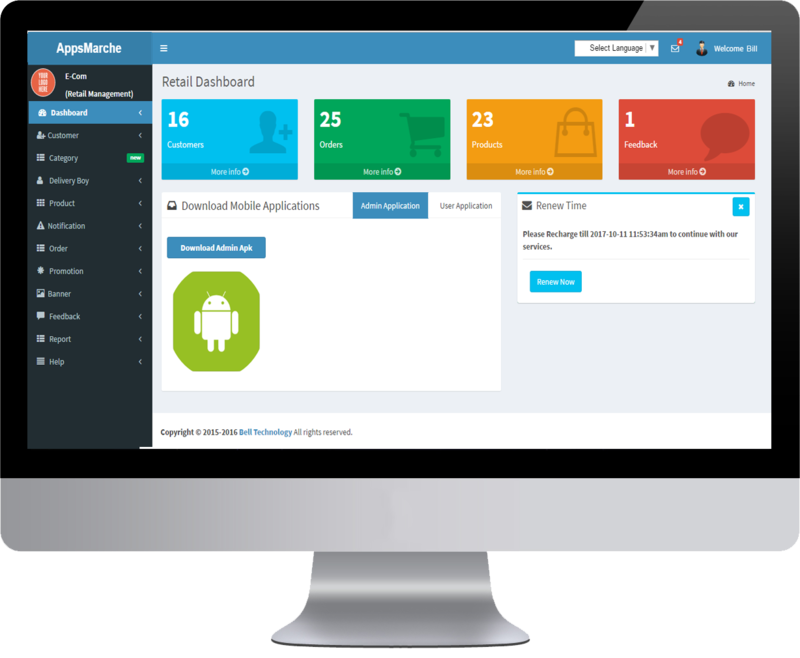 The admin can add new products in a very easy manner to attract customers. 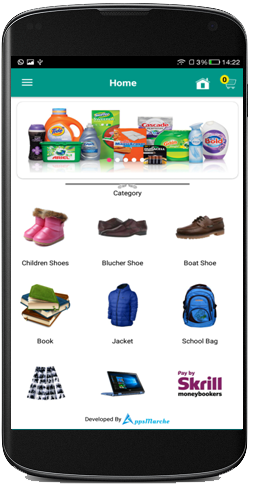 Various products list in the selected categories. Display history of all orders. 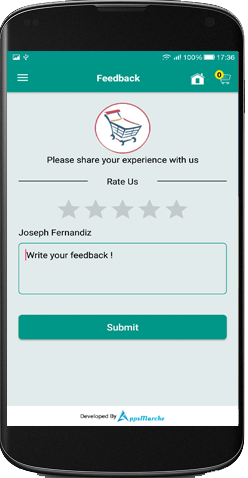 Feedback page available in user application.